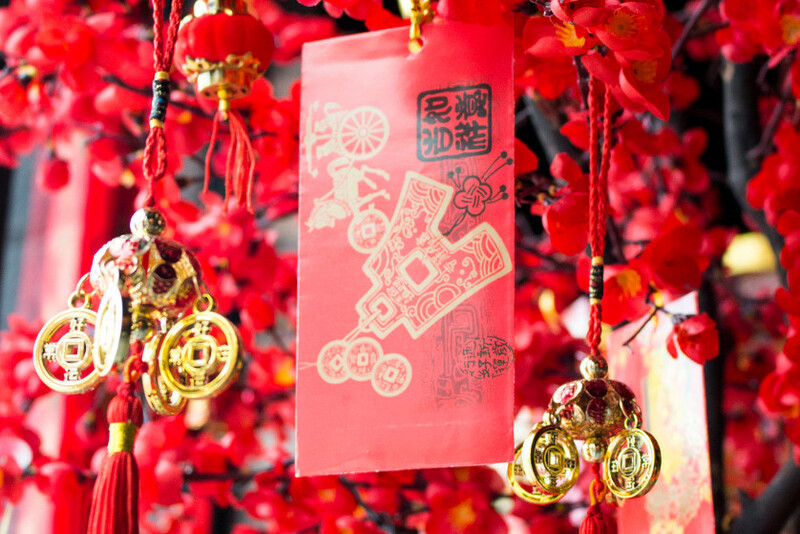 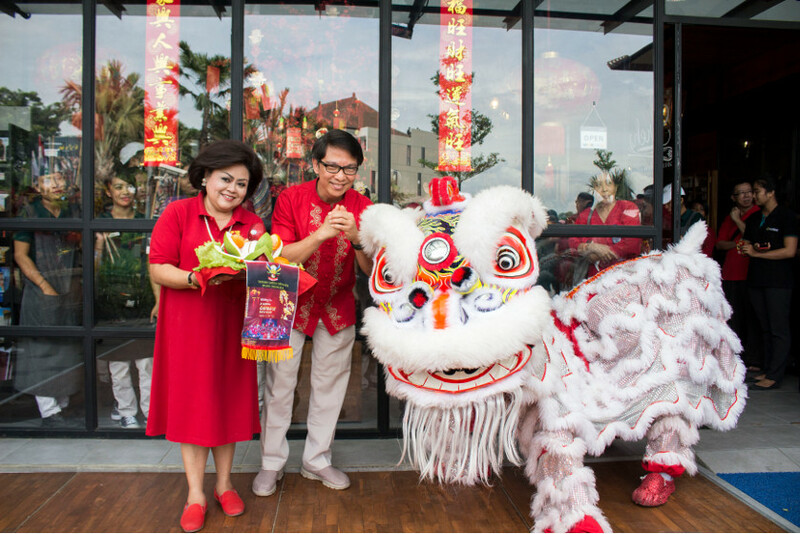 Samasta Lifestyle Village has been hosting an Imlek or Chinese New Year Celebration on January, 28th 2017 with Barongsai Live Show. 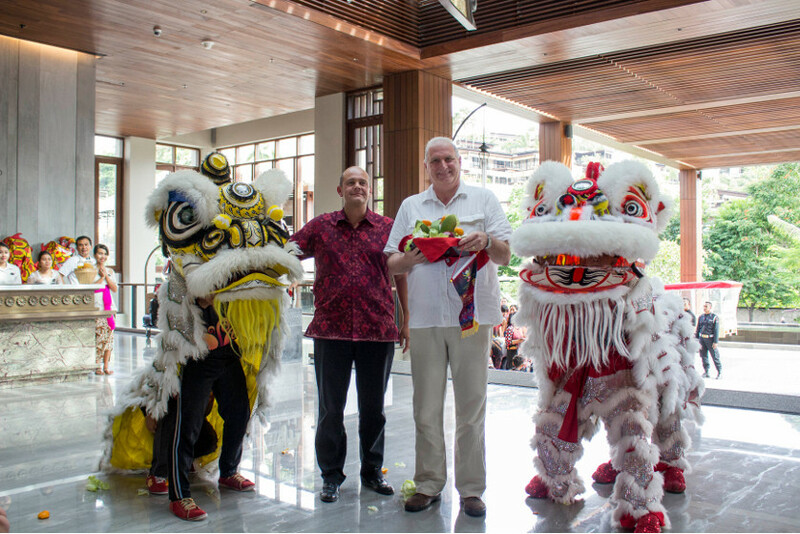 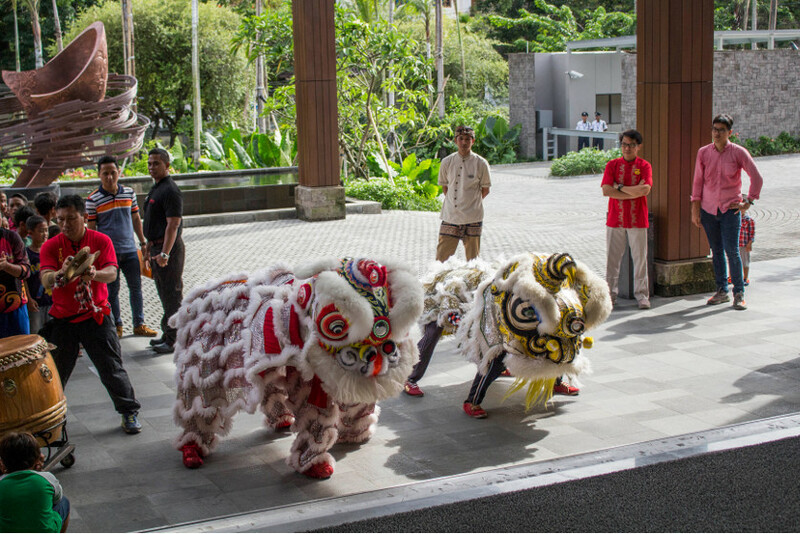 This Barongsai performance is a succesfull event and attracted many people who curious about the performance. 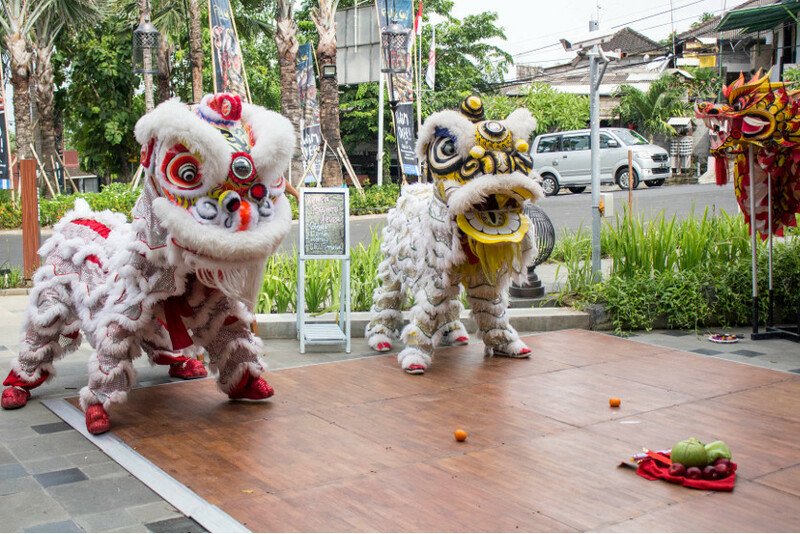 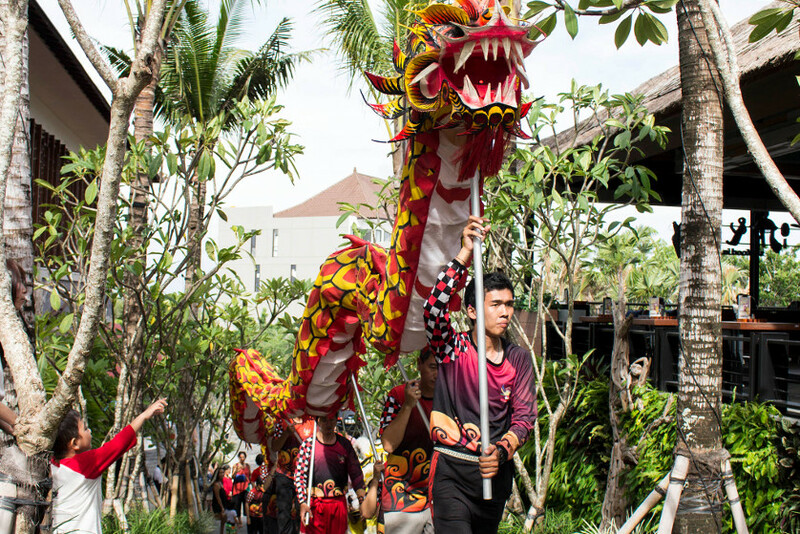 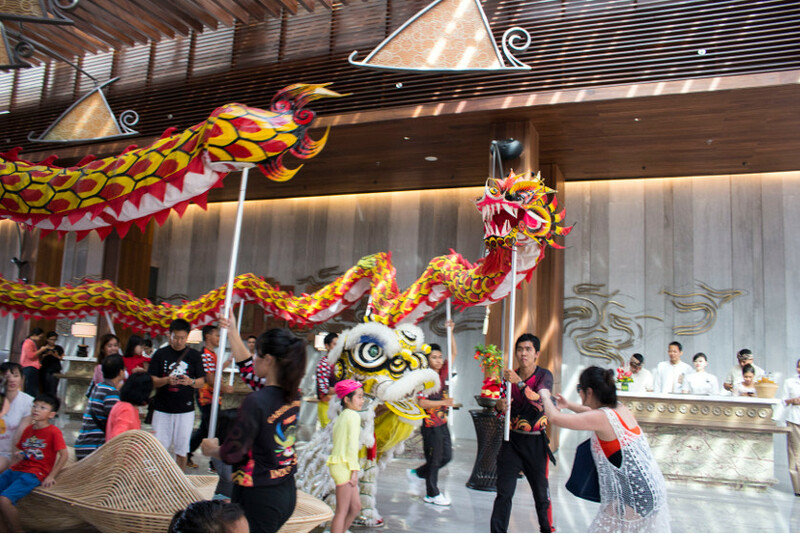 Barongsai dancers showed off its martial art skill and make a short tour around Samasta Lifestyle Village, which is start from Sereh Supermarket to Movenpick Hotel lobby. 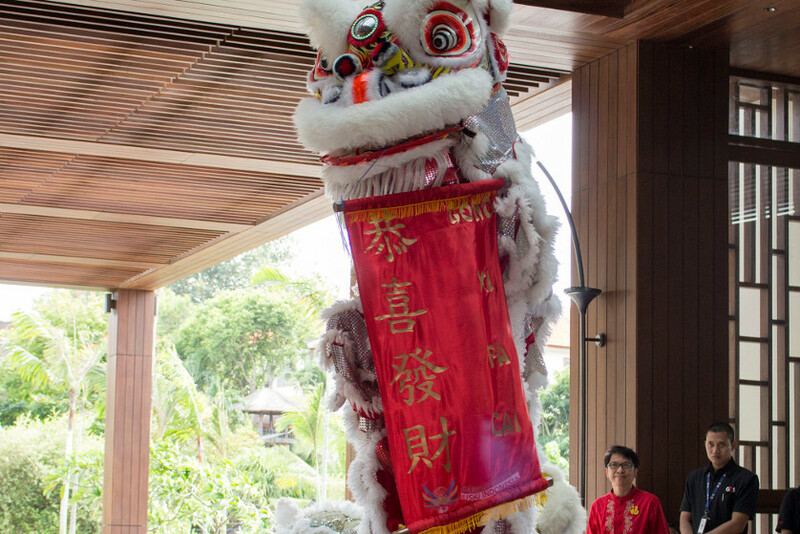 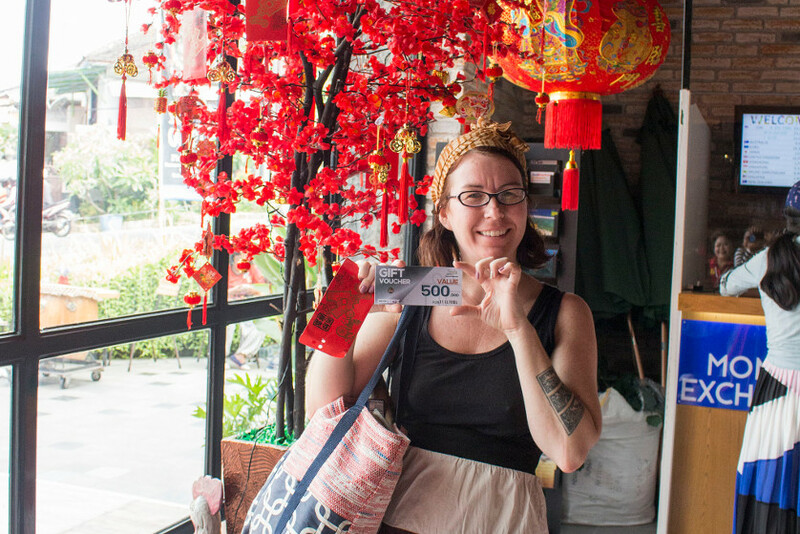 We also spotted many people who took a photo and a selfie with the barongsai.